The New York Post’s Michael Walsh thinks that the media has the wrong definition of “chaos.” Throughout the first term of President Trump, the media has thrown the word “chaos” around as if it’s the perfect descriptor for what is taking place in the White House these days. Trump’s very unpredictability doesn’t just frighten the Beltway bonzes and chin-pullers, it also terrifies his opponents. On Sunday’s Fox and Friends Walsh went even further and argued that Trump has actually accomplished more, in less time, and with greater opposition, than any other President since Franklin Delano Roosevelt! He makes a compelling case, and if he’s correct, it will mean that President Trump could go down as one of the most effective Presidents in the modern era. 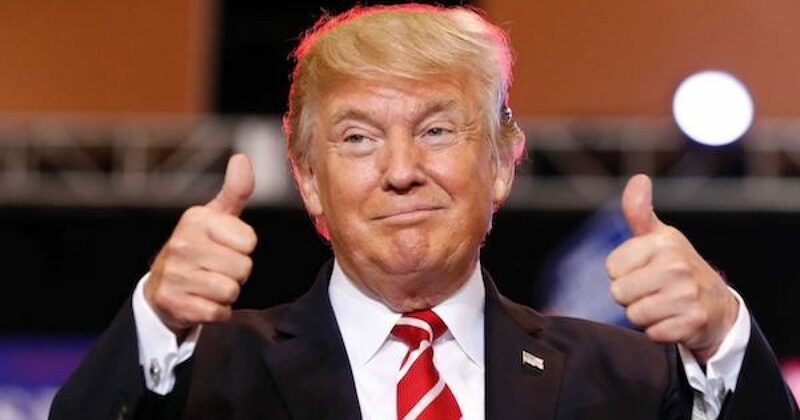 Michael Walsh: There’s been too much criticism of this president I think for not conforming to the norms of what the media and the Democrats believe a presidency ought to be and what a president ought to do and my argument today in the New York Post is chaos is actually a good thing, it depends on how you define chaos, of course.